Newcastle City Council is advising motorists that Killingworth Road could re-open to traffic from May providing the weather conditions remain stable. 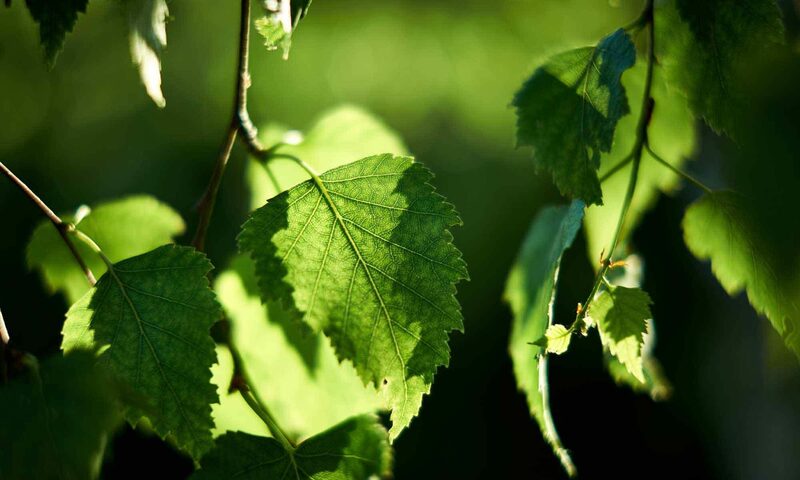 The council say current project timelines, barring severe weather events such as last year’s Beast from the East, could see the road partially open to traffic before summer. Due to on-going construction works, initially only one-way (south bound) traffic and pedestrians could be accommodated in the available road space. Estimates show two-way traffic could use the road from July onwards. Essential work by contractors is still taking place around the Metro bridge which has pushed back the early 2019 re-opening. Further construction work is required before the road can safely be re-opened to traffic and pedestrians. Project manager, Jon Higgins from Newcastle City Council said: “We appreciate the inconvenience the extended closure on Killingworth Road has had on the travelling public and we would like to reassure motorists that we are working closely with contractors to open the road as soon as possible. “Current estimates show that we could have one-way traffic using the road in May, but this is heavily based on no further complications such as severe weather conditions further hampering progress on site. The project was beset with difficulties during the gas pipes replacement programme with Northern Gas Networks which caused it to severely over-run. Engineers have been reviewing the timeline to compensate for the delays but with multiple contractors involved and complex engineering work required the project has slipped back. Contractors are currently finalising piling works to construct new retaining walls next to the Metro bridge. Once this is complete, construction teams can access the site under the bridge to do final road-widening works. A phased opening is planned which will allow traffic and pedestrians with safe routes through the roadworks. As the scheme progresses, further road space will become available and two-way traffic will be introduced. The council will continue the last stages of the works with installing widened footpaths, cycle lane, bus lane, vehicle lane and safer crossings. Construction work will continue into early 2020. Once complete, the project will improve air quality, reduce journey times and improve public transport reliability on one of the major commuter routes into the city. The above news story was issued by Newcastle City Council and included on the Newcastle City Council website. 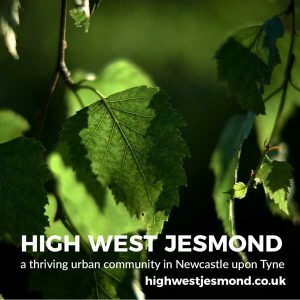 It has been included here for information and does not necessarily represent the views of High West Jesmond Residents’ Association.